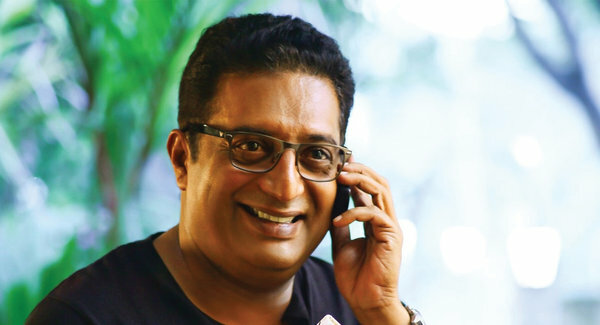 Prakash Raj is a Indian film actor, director, producer, thespian & television presenter who is known for his works in the South Indian film industry, and a few Bollywood movies. 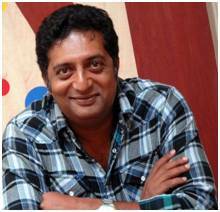 Prakash Raj Next Upcoming Movies List of 2017 with Release Dates. Below are complete list of new movies releasing of Bollywood, South Indian Telugu (Tollywood), Kannada, Tamil, Malayalam Actor Prakash Raj. Including his Film, actress and other lead star cast name.